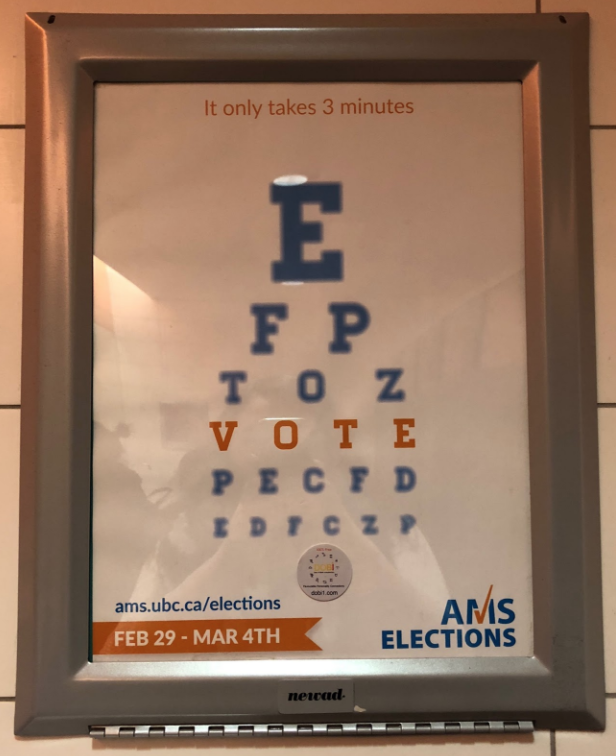 Since February 2016, students have had the privilege of reading an AMS elections poster hanging above the hand dryer in the main floor women's washroom in the Nest. Elections have come and gone, but women-identifying students with wet hands have been tricked into thinking they will always be happening February 29 to March 4. You’d think that there’d be women involved with AMS Elections, or even just the AMS in general, that would have recognized this error years ago. 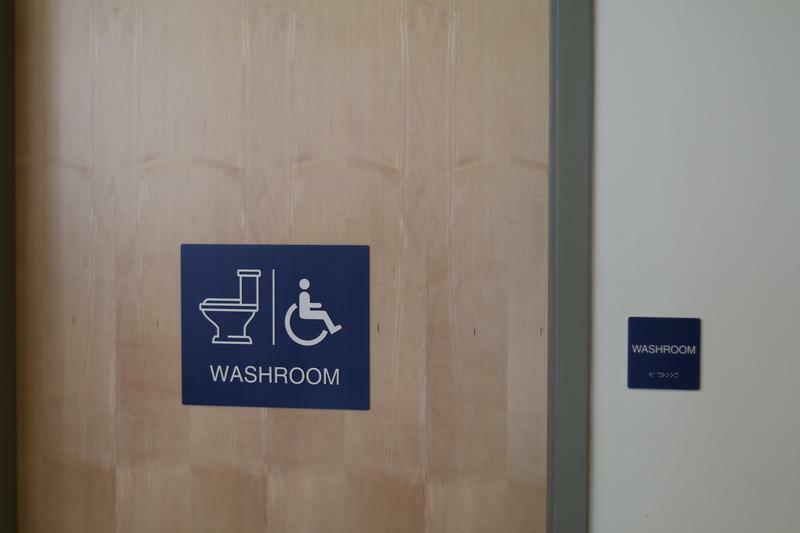 The first floor has got to be home to the most high-traffic washroom in the building. Do they have their own special employee washroom? Does the AMS even use the washroom? So many questions. And for the record, voting for this year’s AMS Elections is happening from March 5 to March 9 — no matter what the washroom propaganda tells you.